History - Website of peakhurstunited! 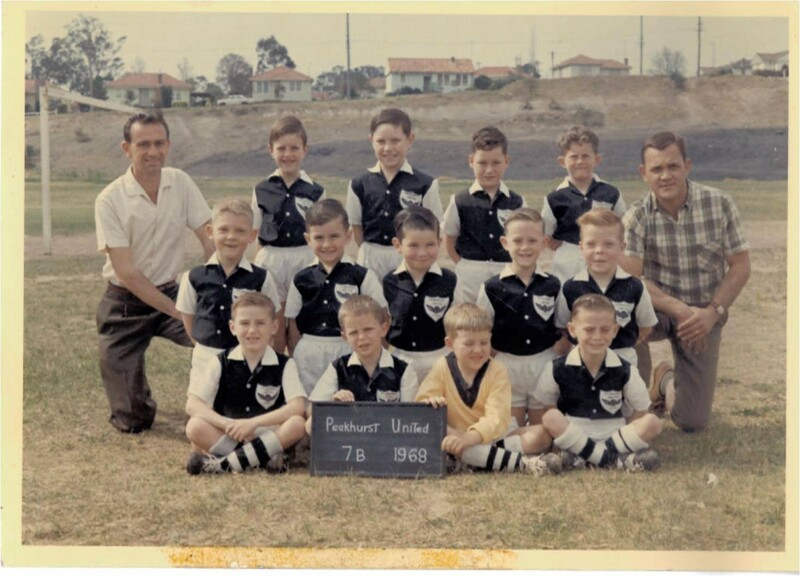 Peakhurst United was born on the 29th May 1964, in the garage of Mr Ken Hough,at 20 Milford Road Peakhurst. 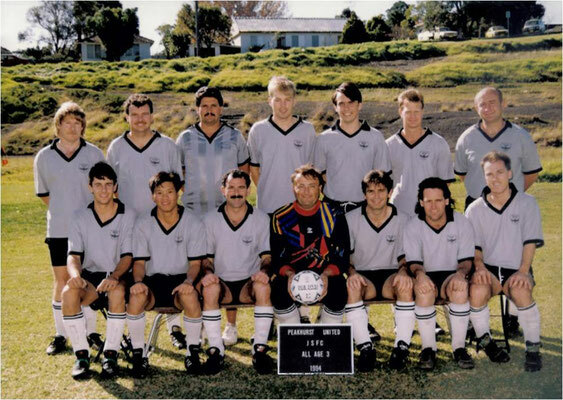 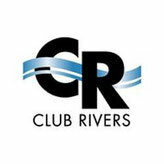 Hoddy Bourke, Russ Edwards and Ken Hough were the founders of the club after they made a decision to break away from St George Police Boys Club. 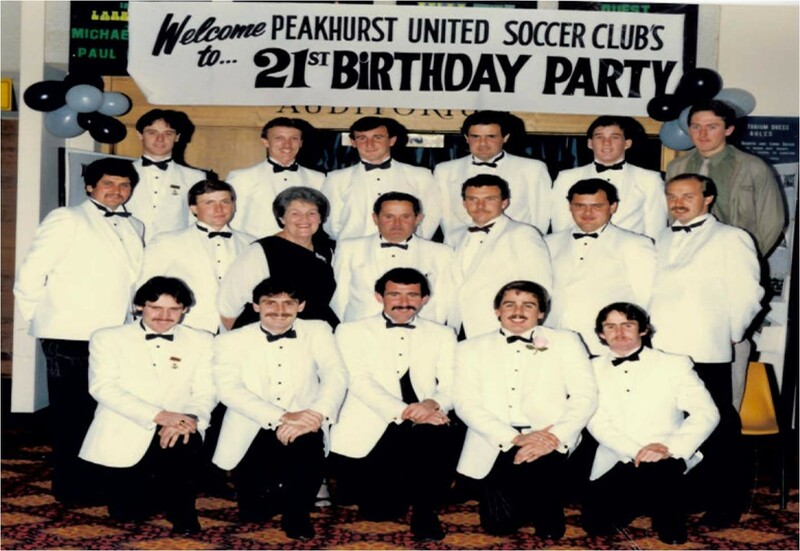 The clubs first general meeting was attended by Bourke, Evans, Hough, Edwards, Mayoh, Mayer, McConnachie, Pike, Prestney, Seymour, Valentine and Thomas. 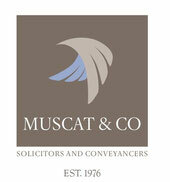 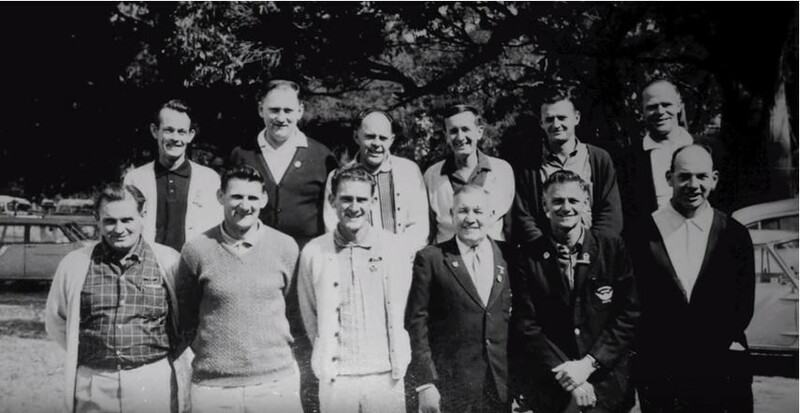 A professional executive was formed that night, consisting of Messrs, Jock Mayer (President), Arthur Mayoh (Secretary) and Ken Hough (Treasurer). 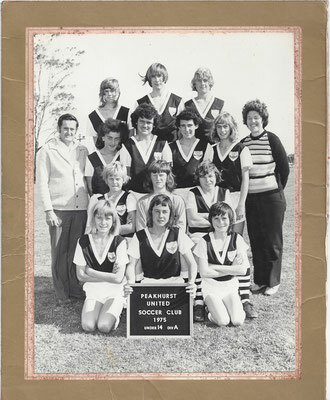 In its first enrollment the results far exceeded expectations and six more sets of shirts had to be made and sixteen teams wore the Peakhurst colours in its first playing season in 1965. The first Peakhurst presentation night held at Peakhurst School saw a young and nervous Johnny Warren performing the presentation. 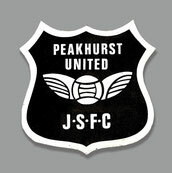 To the pioneers of Peakhurst who named the club "United". 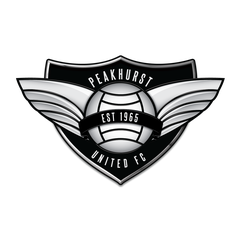 with the objective of forming a happy united club, one must after 50 years since inception, assure them their early aims have turned out as they would have wanted and hope that the "Peakhurst Club" built on such solid foundations, continues "United".